Smart card Software Development Kits on this page! This is the true power page on this site! 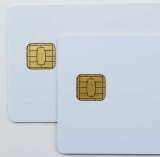 SDK is essential tool for programming smart cards. Loaded with software development tools each of the SDK packages offered here brings to the table capability to program specific family of smart cards or devices. Sometimes both. Each package has a rich software and hardware content and has everything needed to start development! Every SDK is not the same in capabilities and programmer's effort. Not by a long shot! SDK is a small price to pay for a potentially great product or smart card system! If unsure CALL (941-870-9556 ext 1) we may save to you a lot of time and money! Basically OS - SDK can make all the difference in the world! Your system is either fast to the market or flops miserably. A lot of programmers go for Java cards and SDK resulting in widespread popularity. After development is done there is either strong supply of secure, economically priced smart cards or they are hard to find, not so great in security department. So which is going to be? Java may be a good decision for experienced smart card programmer. For beginners or medium knowleadgeable programmers we recommed Basic Card OS - SDK. Many of our own applications are done with Basic Cards. 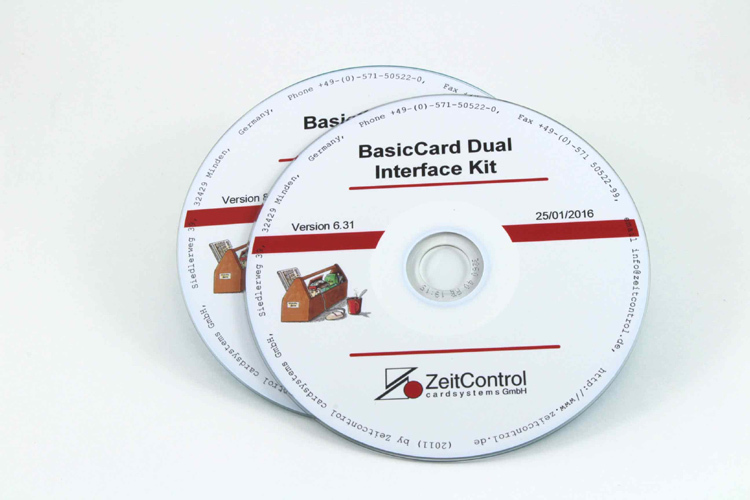 Also, example of excellent smart card software development kit is Smart Toolz® It is an all-inclusive M.O.S.T. 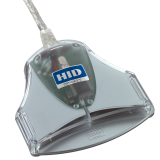 suite of software and hardware components that includes everything you need to configure and develop contact (Synchronous Memory) and contactless (RFID) smart cards and their companion applications. Beware, no returns or exchanges for SDKs.